Learn everything you need to know about Cabernet Sauvignon and Merlot, which make up approximately 42% of the red grape variety plantings in California. How does a Cabernet Sauvignon stand up to a Bordeaux? 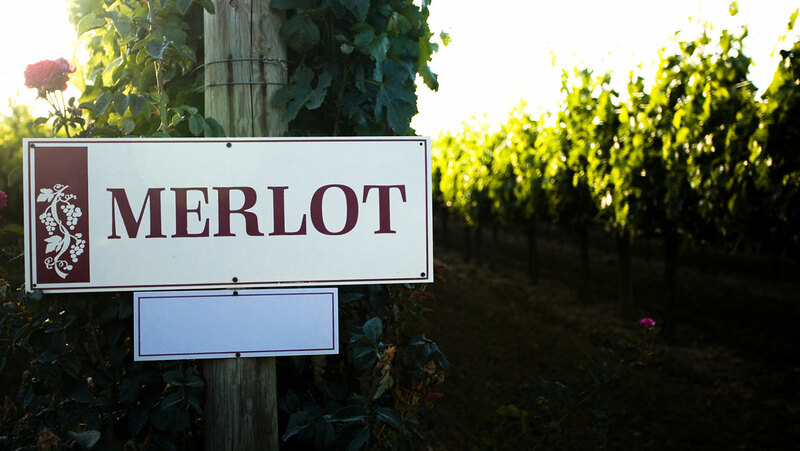 What should you look for in a Cab/Merlot blend? How does California’s terroir affect its Cabs and Merlots? How do you age a Cabernet, and what does the aging process do to the wine’s taste?